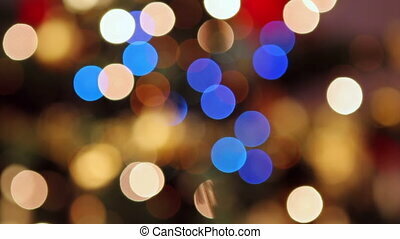 Bokeh lights. 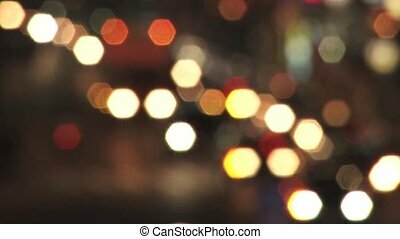 Night city lights blur bokeh. 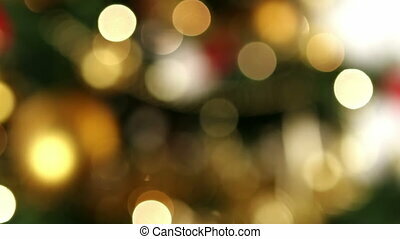 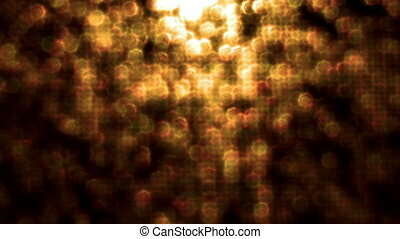 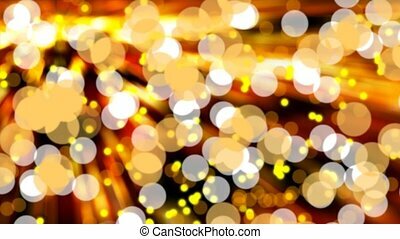 Defocused glittering golden bokeh lights. 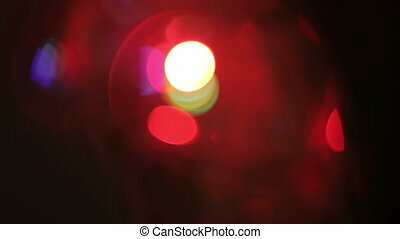 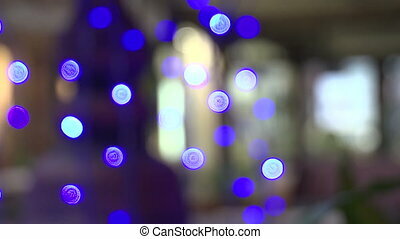 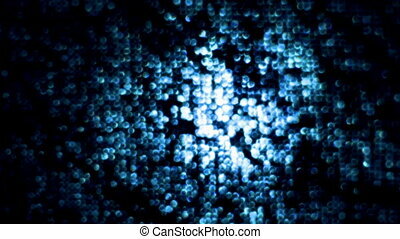 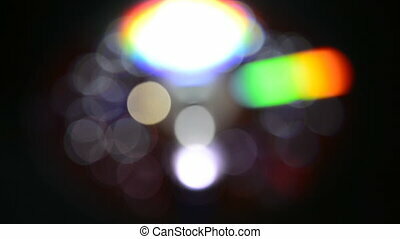 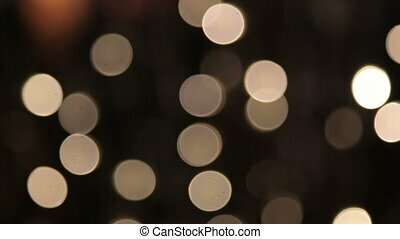 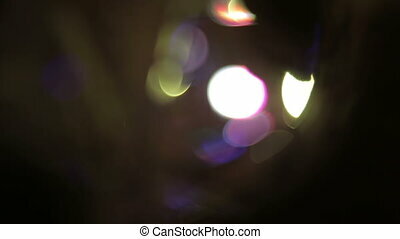 Abstract bokeh lights. 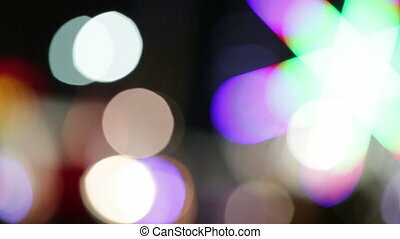 Attraction park. 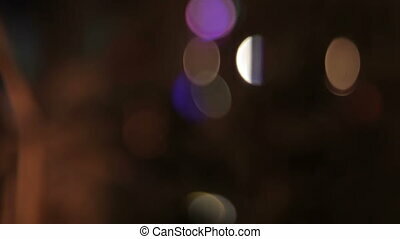 Bokeh lights background of car lights. 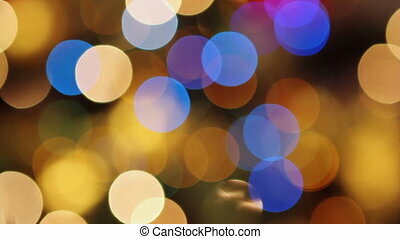 Abstract footage of colourful Christmas bokeh lights.